It’s the morning after New Labour’s victory in 1997. Things Can Only Get Better, except for a group of pool attendants struggling to keep the gates open. As Rob, Steph, Trev and Ashley fight to keep their heads above water, they find that chaos is possibility, that ghosts can be trusted and that magic is redeeming. Pool is a comedy about drowning, grief and forgiveness, and a reminder that friendship is about all we have to see us through. Pool was part of Write Now 5, and was directed by Kate Bannister. Tom wrote book and lyrics for the musical Lydia. His play Pool, produced last year, won Write Now 5. 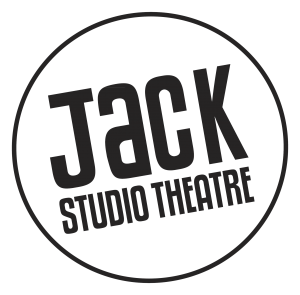 He’s had short plays on at The Jack Studio Thetare, Park and Theatre 503. He’s just completed the play Our Secret Home. Tom won a BAFTA for interactive drama Online Caroline alongside Tim Wright and Rob Bevan. He’s also executive produced five feature films. Read an extract from Pool by Tom Harvey here. All rights reserved and the extract is copyrighted.